Missed out on tickets to this year's Splendour In The Grass? Have no fear, the Splendour sideshows are here! 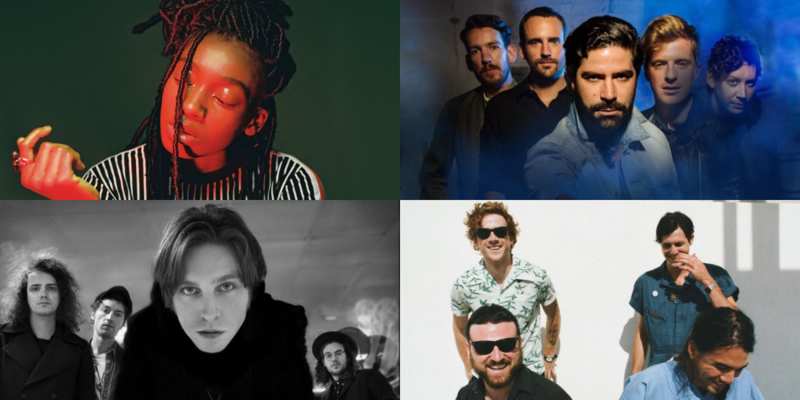 Sideshow dates have been revealed for Brittish rockers Foals, barefoot park dweller James Blake, Skate-punk rascals FIDLAR, Welsh indie rock band Catfish And The Bottlemen, multi-talented rapper-singer-actress Little Simz and Downtempo synth master Tycho. You'll also be able to catch sideshows from Sam Fender, Phony PPL, The Streets, Friendly Fires and a heap more. Tickets for Splendour In The Grass sideshows go on sale Tuesday 16 April at 9 am (local time). Check out the full list of sideshows and dates below.